Volume calculator will determine the volume of the most common geometric solids. A sphere is a perfectly round geometrical object in 3-dimensional space. It can be characterized as the set of all points located distance r (radius) away from a given point (center). Rectangular Tank. 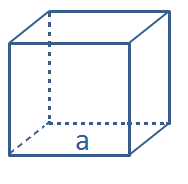 A rectangular tank is a generalized form of a cube, where the sides can have varied lengths. It is bounded by six faces, three of which meet at its vertices, and all of which are perpendicular to their respective adjacent faces. 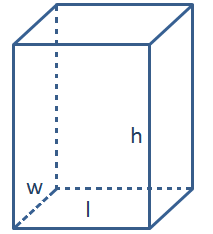 A cube is a three-dimensional shape that has equal width, height, and length measurements. A cube has six square faces, all of which have sides of equal length and all of which meet at right angles. 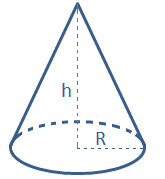 To find the volume of a cone, you need to plug in the measurement for the height of the cone and the radius of the base into the formula for the volume of a cone. A cylinder is a closed solid that has two parallel (usually circular) bases connected by a curved surface.